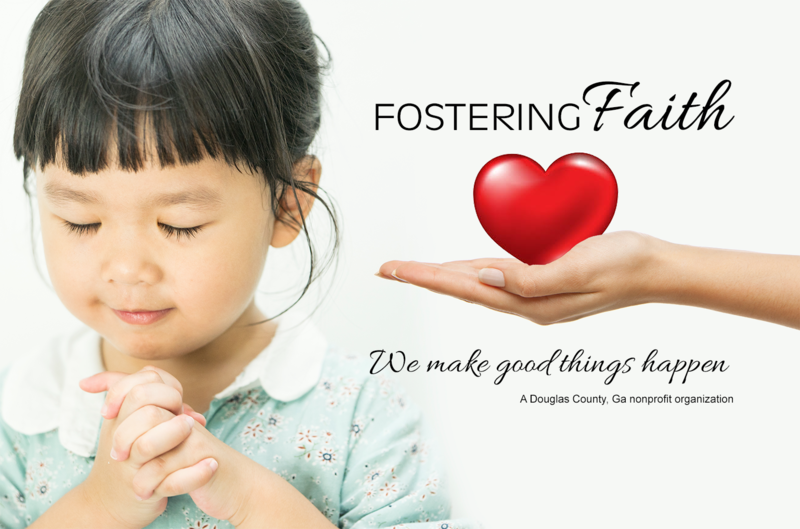 Founded in 2011, Fostering Faith is a local, nonprofit created to offer comfort and care to children living in foster care, particularly during the holiday season. In an effort to simply bring smiles to foster children in Douglas county and neighboring communities, Assured Comfort Heating Air and Plumbing employees, friends and families donated more than 300 backpacks to local kids living in foster care. 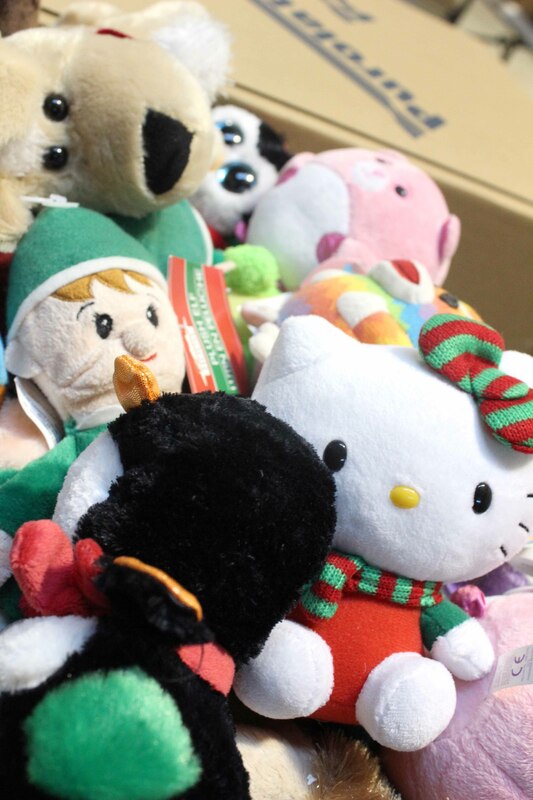 The bags were filled with toys, school supplies, toiletries and other items needed. The 2011 effort was a huge success in the hearts of all involved and the annual project continued, growing each year. 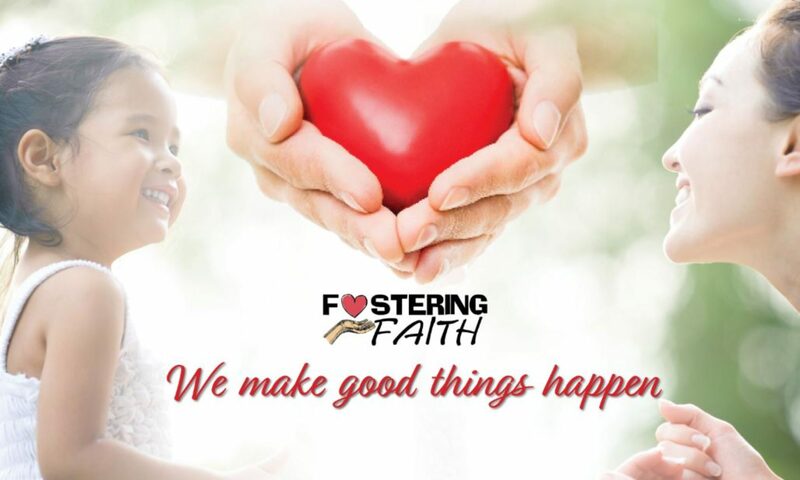 By April 2016, Fostering Faith was recognized officially as a 501c3, or, nonprofit organization. In the coming year, founders and volunteers hope to expand the organization to include a summer project in addition to the nonprofit’s annual holiday gift-giving efforts. 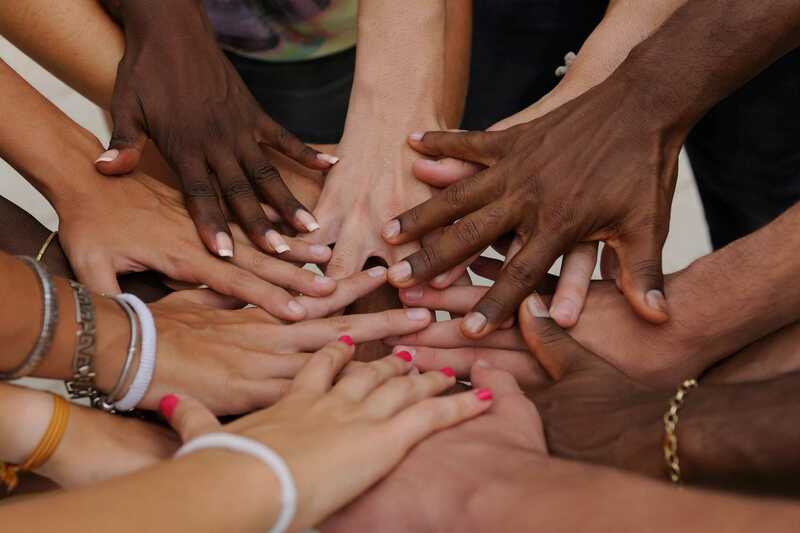 All of us here at Assured Comfort and the ever-growing family known as Fostering Faith, hope that this cause is as close to your hearts as it is to ours. We hope you will join us in Fostering Faith this year! Donate items for holiday gift and school supply bags by clicking on the “donate” button, or visit www.dollardays.com/fosteringfaith/wishlist. Donations are tax-deductable. 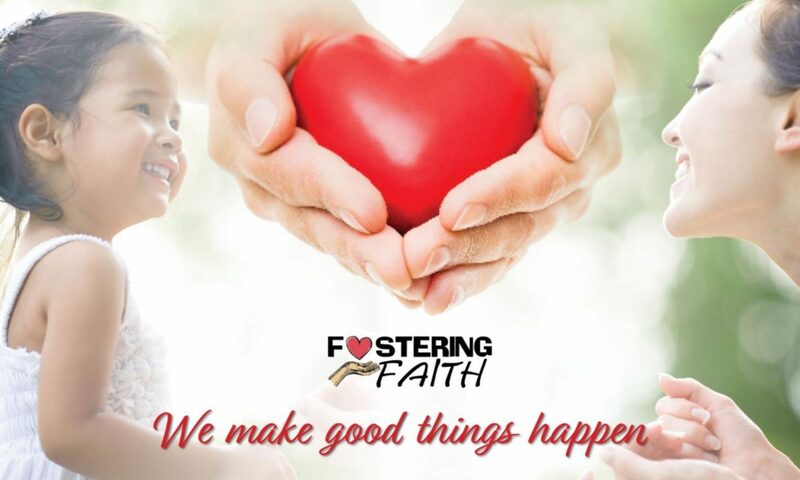 Please contact a Fostering Faith representative with any questions or comments by clicking on the “Contact Us” button or by choosing the “Contact Us” tab at the top of the page.